As the English football season moves into its latter stages, fans are still waiting to hear the year’s biggest announcement: which team does Theresa May support? 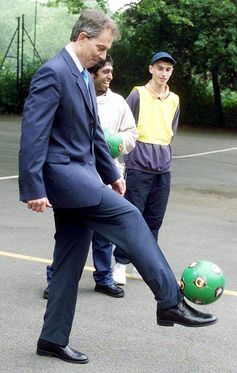 Former prime minister Tony Blair was a vocal supporter of Newcastle United while David Cameron was a lifelong Aston Villa fan – or was it West Ham? So which scarf does the current PM wave at the weekend? Those who don’t follow football – which could include May and her advisors – may not think it is important to publicly express such a preference. However, there are some major issues of public policy linked to football that May needs to say more about. 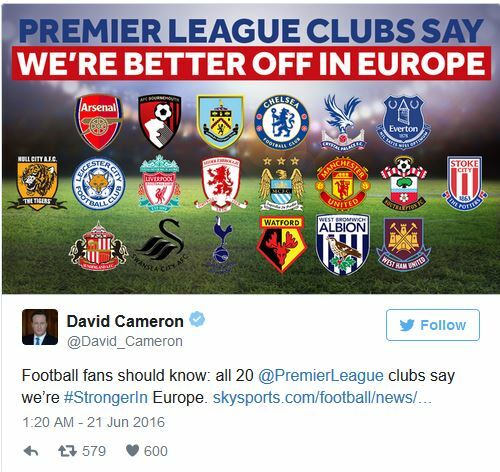 The most obvious issue is the impact Brexit may have on football, especially as the sport is an important strategic asset for Britain. It is also something in which the country retains a global competitive advantage. For some time, there has been speculation about what post-Brexit British football might look like. The issues faced range from player and coach work permits through to currency flows into and out of the game. The Brexit challenges confronting English football have still to be publicly acknowledged, let alone dealt with, by the government. Yet this matter is pressing, especially when there are jobs, tax revenues and the sport’s contribution to the British economy at stake. Even more pressing, given that the British government has recently proactively used football as a means of exercising its international soft power. The growing ambitions of China have served as a reminder that as a commercial product British football is not invincible. Once more, there has been government silence on the growing number of English clubs now owned by Chinese owners. Theresa May and her government may not think that they need to take a stance on such inward investment. Indeed, they may even see it as a vote of confidence in Britain. However, while David Cameron and George Osborne actively sought such investment, it is now for May to deal with its consequences. With China revelling in its newly acquired global role (outwardly focused and globally engaged) following Donald Trump’s election, the British government needs to be rather more mindful of the ramifications of opening its arms to Chinese investment in its football industry. 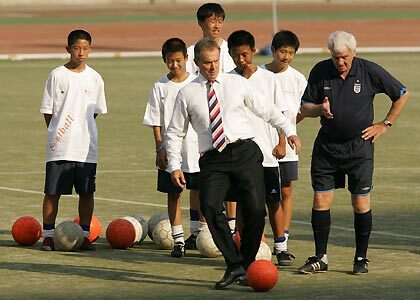 And using football as the means of securing a much greater end is not restricted to China. Russia has demonstrated over the last decade how it is prepared to utilise football as a basis for pursuing multiple agendas. Indeed, state owned Gazprom has used its football sponsorships as a way of attempting to influence policy in several countries, such as Serbia. With natural resource-rich nations in Asia and Africa actively seeking to press home their strengths via football, Britain needs to avoid a parochial view of seeing football simply as a sport. 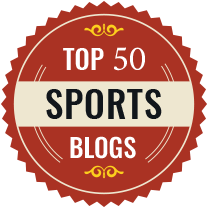 Globally, energy policy, trade deals and international relations are increasingly and inextricably intertwined with and driven by the sport. Britain must be cautious to ensure that its football industry is not caught out by its more proactive, nimble-footed global competitors. There are issues in media markets, too. America’s 21st Century Fox has recently made its move to acquire and take full control of Sky – the company that has been a broadcaster of Premier League games since the league started in 1992. Already, both domestic and European regulators are alert to the implications of such a deal. This is something the British government will also need to address in the context of domestic football broadcasting. The domestic football agenda is no less cluttered than the international one. A faltering national team and a stream of scandals, ranging from child abuse to managerial impropriety, has put England’s Football Association (FA) in the spotlight. Not for the first time, the state of football has recently been discussed in various parliamentary forums. 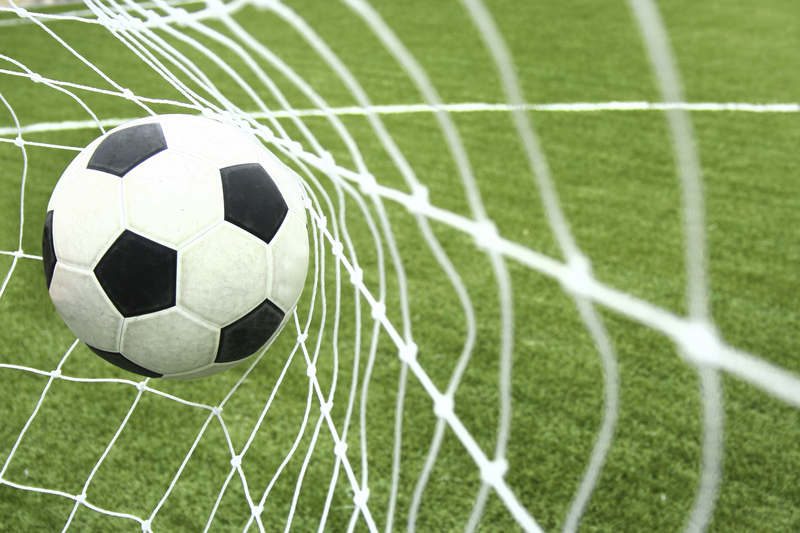 Earlier this year, the British parliament passed a vote of no confidence in the FA, casting serious doubts on the organisation’s fitness for purpose. But despite the FA’s recently announced reform plans, it remains unclear what Sports Minister Tracey Crouch and the government really thinks. With Brexit looming and football becoming increasingly global, Crouch’s stance is at least unhelpful and at worst naïve. If British football is to simultaneously address its domestic malaise while confronting the challenges posed by the likes of China, its governing body needs to be robust and capable of ensuring the sport’s long-term health. If Britain’s football is to continue generating much-needed revenues from sponsorships, commercial contracts and media deals, it must get its house in order. 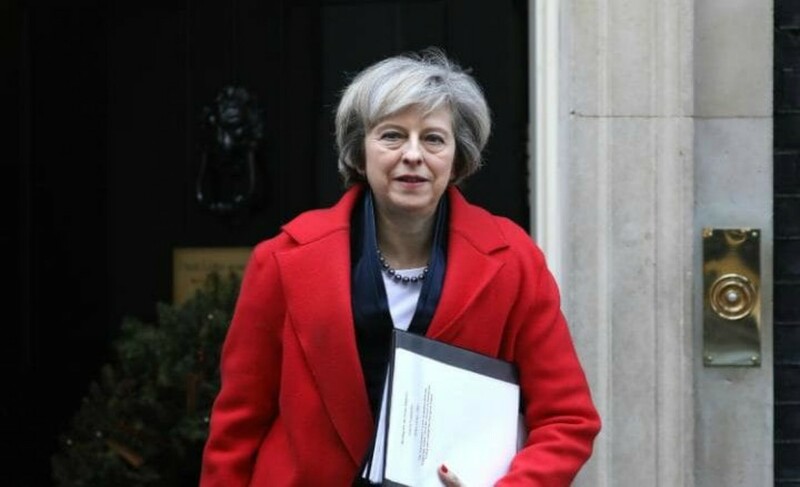 Ultimately, perhaps it is unfair for us to expect the prime minister to express her undying love for Northampton Town or Scunthorpe United, but her silence and the silence of her government on football in general is inexcusable – it is so much more than just a game. If Britain does not want to lose its competitive advantage in the sport then the government needs to start taking the public policy issues surrounding it much more seriously.